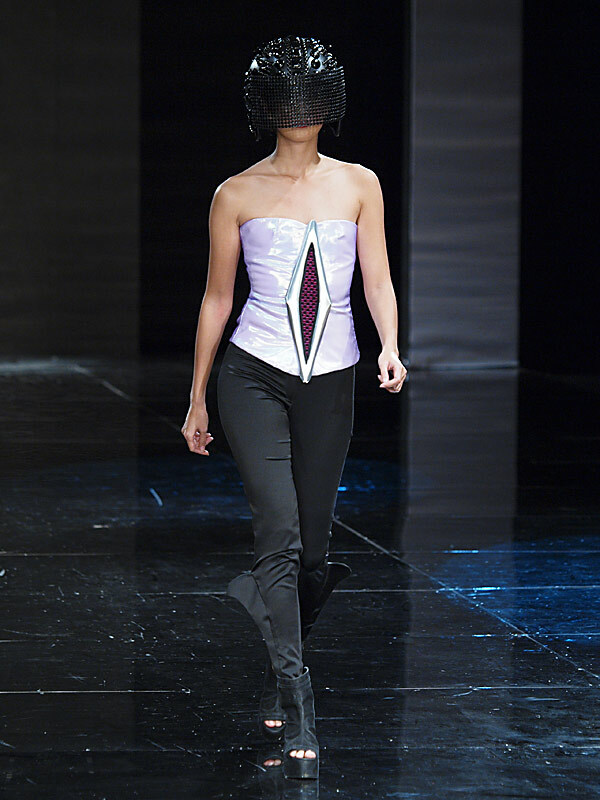 Collection by Erika Adona as part of the Philippines Fashion Week Spring Summer 2012 at the SMX Convention Center. Erika Adona's Collection. We are looking forward to this great collection. More on her please.